What is ‘humpty-dumptying’? Do ‘arguments from analogy’ ever stand up? How do I know when someone is using ‘weasel words’? What’s the difference between a ‘red herring’ and a ‘straw man’? ‘You would say that wouldn’t you’. 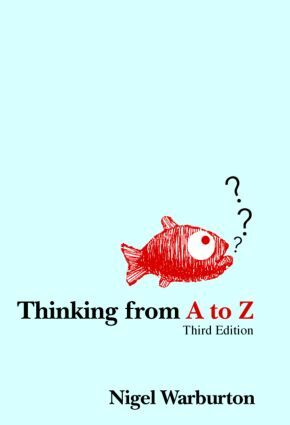 Thinking from A to Z may not help you win every argument, but it will definitely give you the power to tell a good one from a bad one.